I'm Here. I'm Queer. What the Hell do I read? : Celebrate with me! At long last, after quite a roller coaster ride, my debut teen novel will be published. 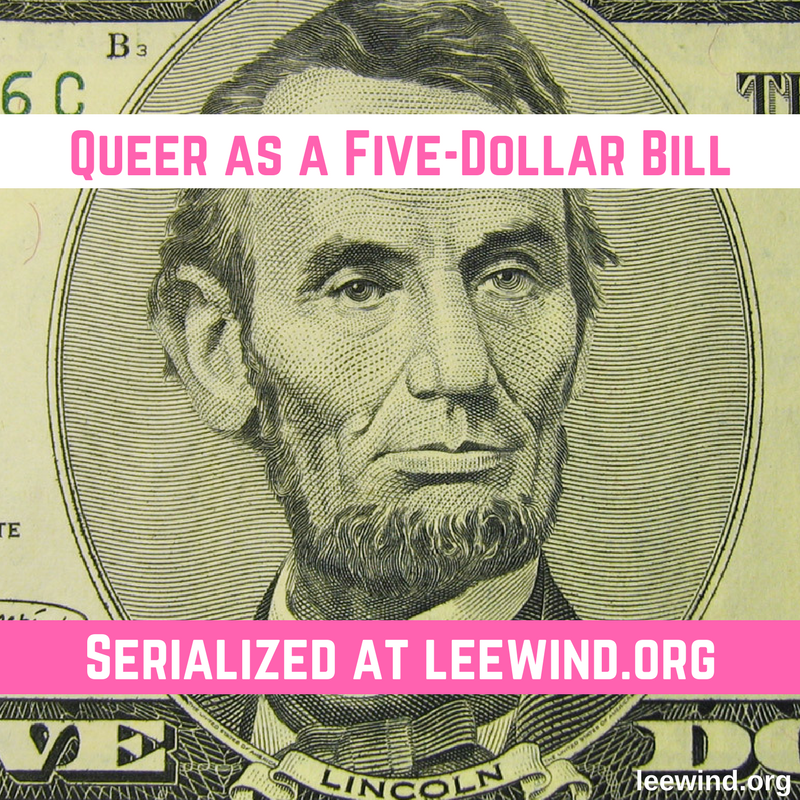 This upcoming Tuesday, October 2, 2018, Queer as a Five-Dollar Bill heads out into the world, and into the hands, and minds, and hearts of readers. 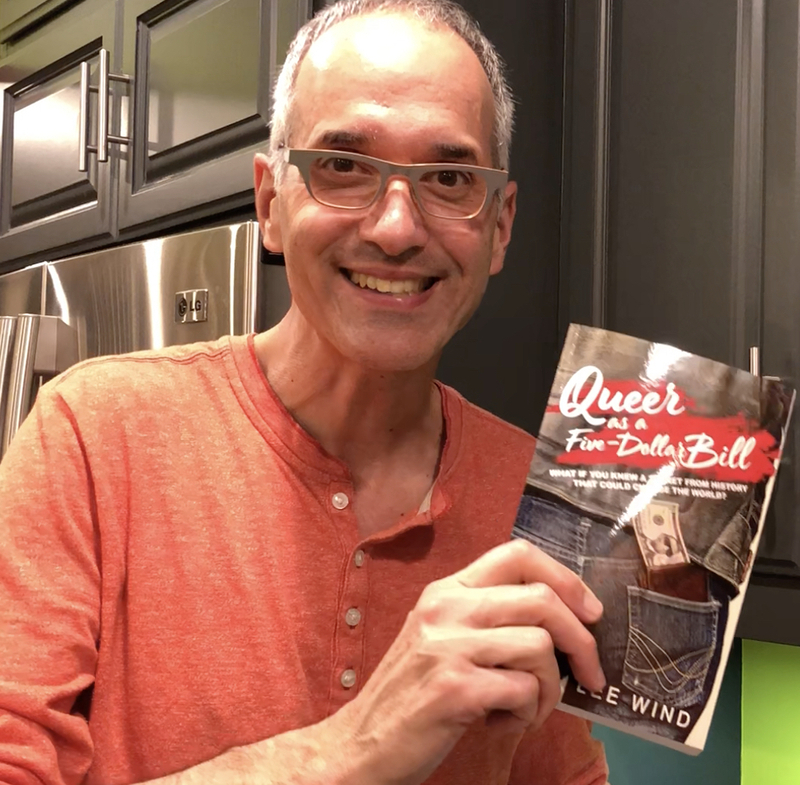 I’ll be having two days of parties to celebrate (Oct 2, 2018 online, and Oct 13, 2018 all over Los Angeles), and I’m hoping you can join me for some or all of the fun ahead! over there. If you’re on Facebook, ping me, and I’ll bounce you back the invite to make it easy. 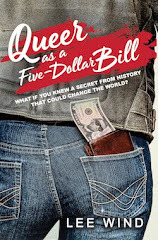 West Hollywood Library Teen Read Week Event: "Meet Lee Wind, Author of Queer as a Five-Dollar Bill" West Hollywood Room. West Hollywood Public Library, West Hollywood, California. San Gabriel Valley Pride: Authors Tent. Pasadena's Central Park. Pasadena, California. Whether you can join for none, some, or all, please know how grateful I am for your support as I travel a brand new road: that of a published author!